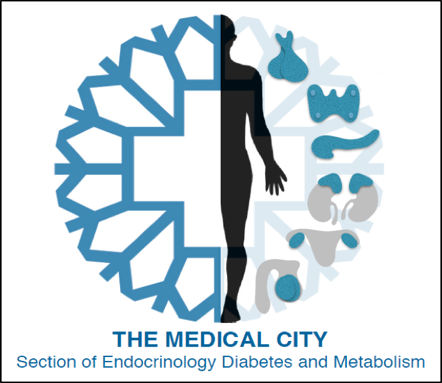 The Medical City Section of Endocrinology, Diabetes, & Metabolism is an integral part of the Department of Medicine. 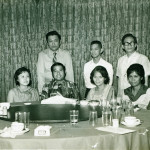 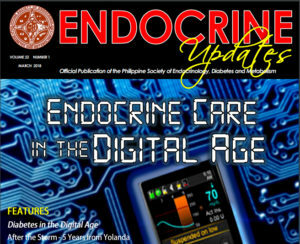 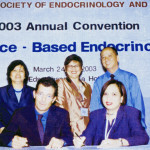 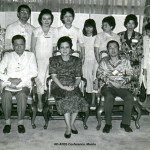 The Section is currently composed of 19 competent and compassionate endocrinologists who are committed to provide the highest quality endocrine healthcare, to promote professional growth and development of its staff, and to increase awareness of the community on the burdens of lifestyle-related endocrine diseases. 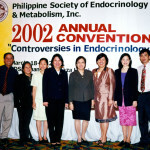 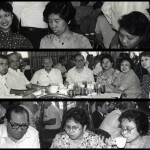 The Section presently heads the TMC Diabetes Center and the TMC Thyroid Clinic. 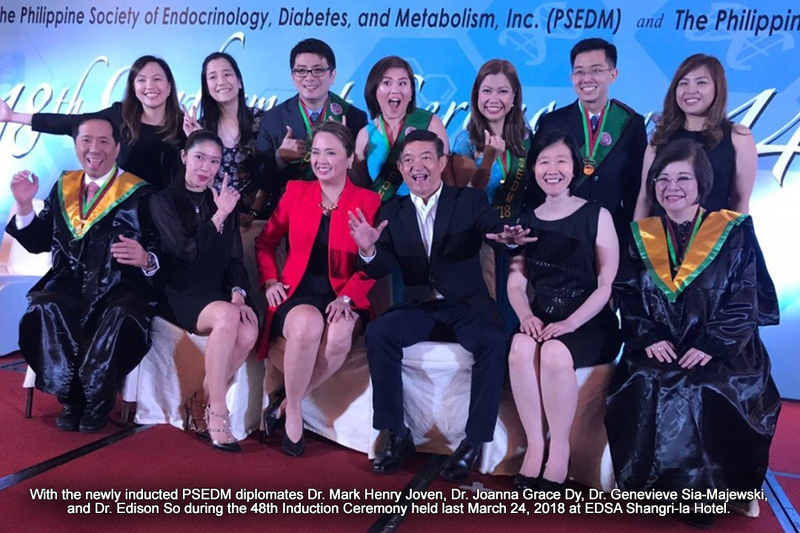 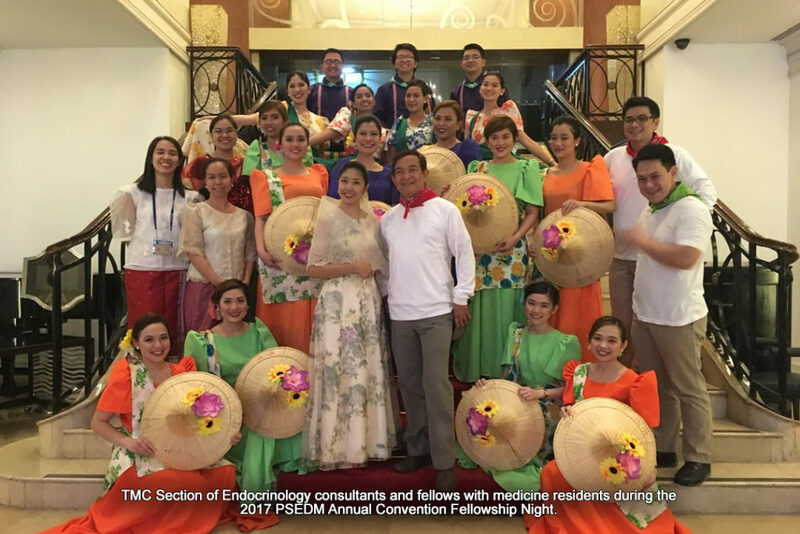 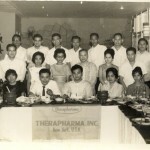 The TMC Endocrinology fellowship training program started in 2011 with two pioneer fellows, Dr. Perie Adorable-Wagan and Dr. Maria Patricia Puno-Ramos. 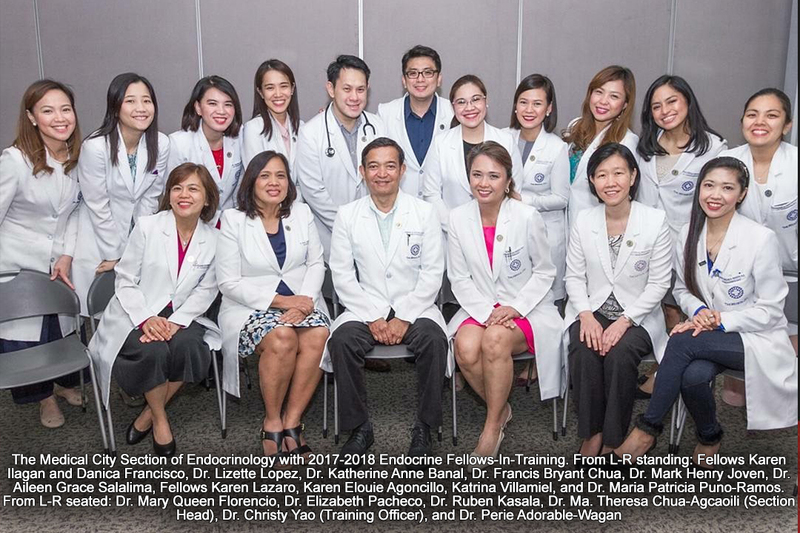 The two-year fellowship training program is designed to enhance and develop the trainee’s clinical knowledge, research proficiency, interpersonal skills, and the professional attitude necessary to be an outstanding and well-rounded endocrinologist. 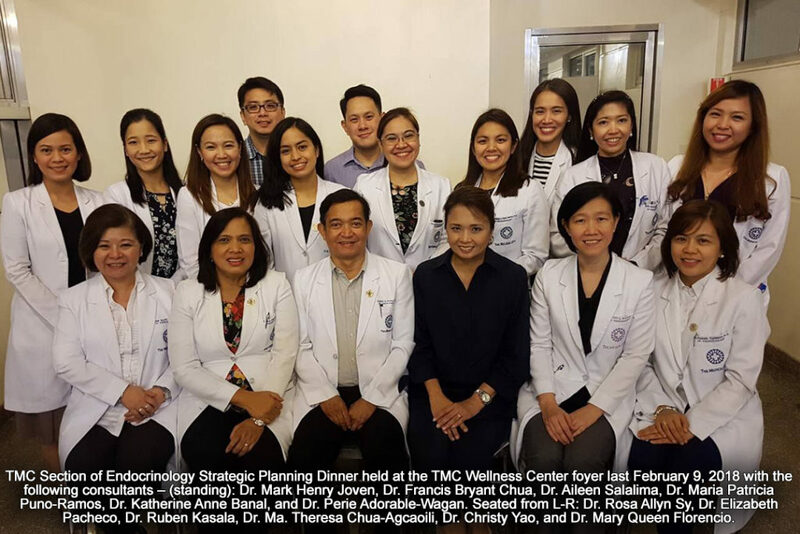 Aside from doing inpatient rounds, specialty rotations, and outpatient consults, their trainees also present in the weekly section conference. 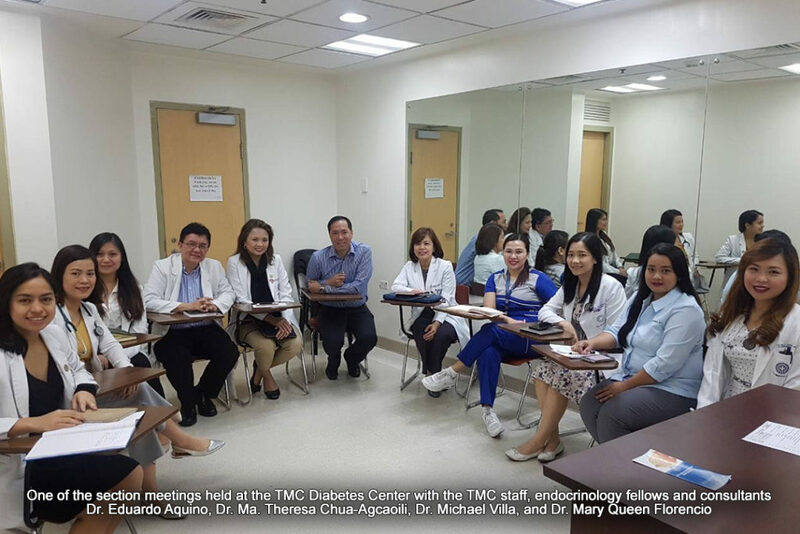 During these interactive sessions with the consultants, the fellows-in-training present interesting cases or discuss relevant endocrine issues and clinical dilemmas. 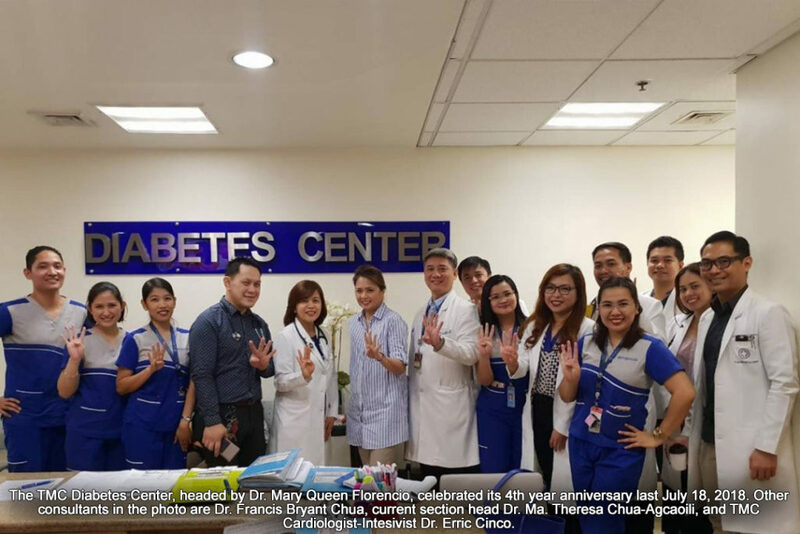 They also conduct the following monthly lectures: diabetes inpatient management for nurses under TMC’s Nurse Training Adaptive Program (NTAP), scientific exchanges in endocrinology and diabetes (SEED) for residents, and insulin injection and diabetes management for medical interns.